Nakia served nearly ten years in the Corps from 1995 to 2004. She rose thru the enlisted ranks to E5 and then to officer, 2ndLT. She has been Air Support Control Officer to Platoon Commander. While in Iraq, from Feb to April 2003, she served with the Direct Air Support Center – Airborne, aboard a KC-130 aircraft. Their duties was to ensure timely air support, medical evacuation and resupply of ground forces. 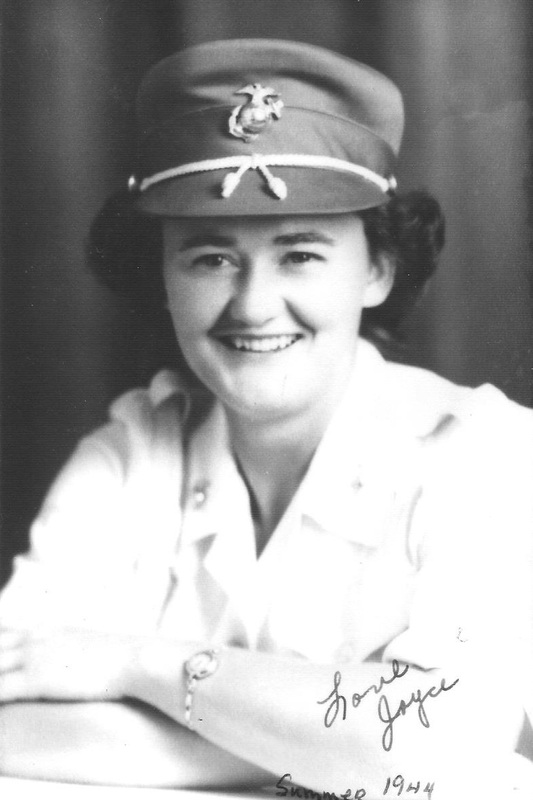 She completed 37 combat missions, some under enemy fire from surface to air missiles and anti-aircraft artillery. She was also, the officer in Charge of a small island airfield in Okinawa, Japan. And acted as the Commanding General’s political ambassador on the island. She is the recipient many medals, including Air Medal (with Strike Flight Numeral 3). 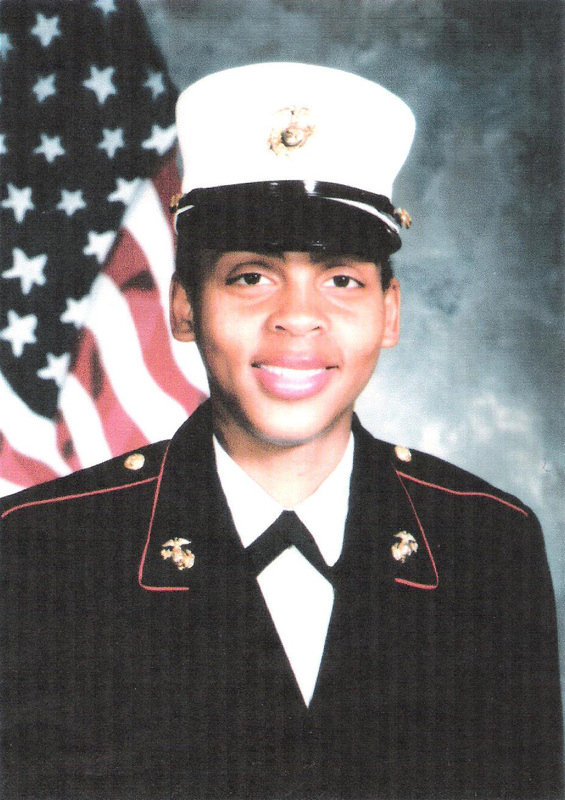 Charity enlisted in the United States Marine Corps, attended boot camp November 2008 and is still serving. She went to Camp Lejeune for Marine Combat Training, on to Pensacola for training as an airframe mechanic. She took her Naval Aviation Technical Training in San Diego, where she was promoted to Lance Corporal. She joined with the Light Attack Helicopter Squadron 169 , and was deployed overseas in Operation Enduring Freedom, from Nov 2010 to June 2011 . During this time she was promoted to Corporal. After returning home, she volunteered for the Female Engagement Team 12-1. These are the women that interact with the female population of Afghanistan and Iraq and go on patrol with their male counterparts. FET members go thru a strict selection process and intensive six month pre-deployment training. The training involved weapons training of the M-4 rifle,M-9 pistol, and crew service weapons: Combat Life Saving training, licensing in specific military vehicles, language and culture training. Cpl Thacker was made FET leader with two other CPL’s, and deployed with FET 12-1 from March 2012 to August 2012. Tina enlisted in the United States Marine Corps in 1988 and went to boot camp at Parris Island. She was stationed at Camp Futenma, Okinawa, Japan with MACS-4 and MACF-18, 1st MAW.